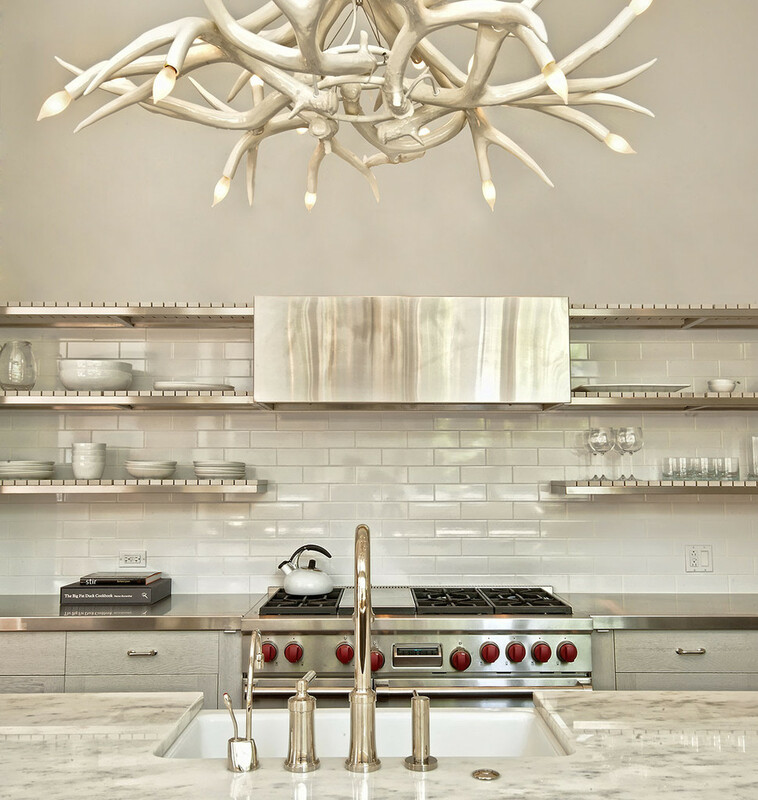 Rustic interior design needs to meet with rustic things too. 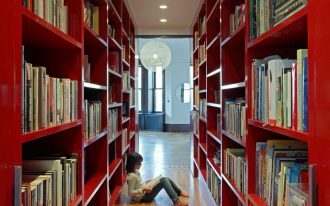 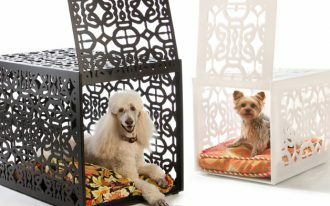 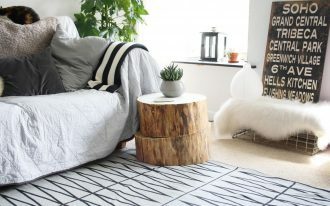 When you already finished with your home interior architecture for rustic design like your room wall or your room ceiling, now it is perfect time for dressing it up with furniture and other rustic stuffs. 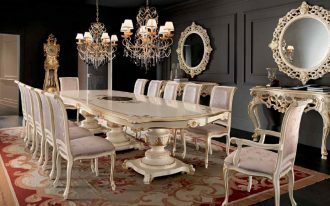 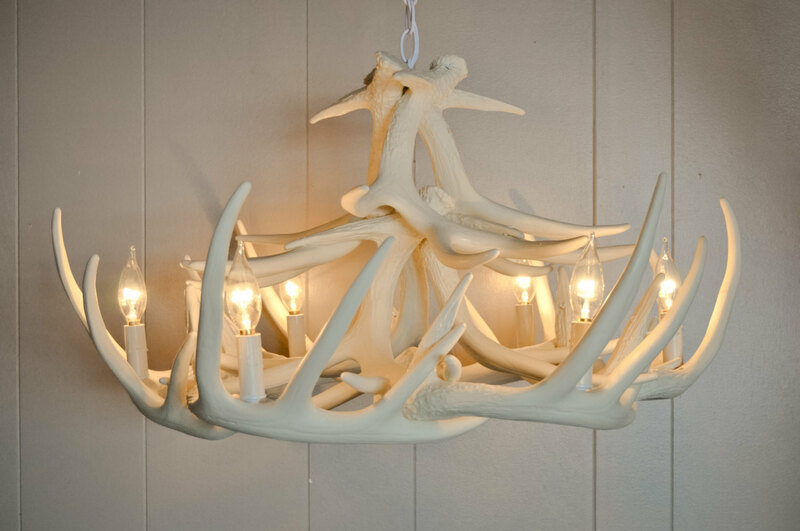 Rustic style is identical with chandelier and candle lights, those two things are common stuff for rustic home. 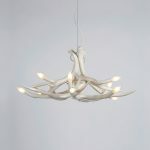 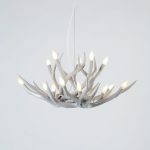 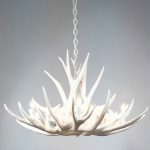 But this one of chandelier type is very awesome from design until its shape, it is called antler chandelier. 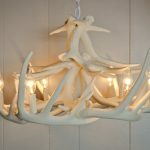 Is it real antler? 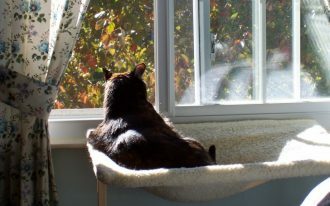 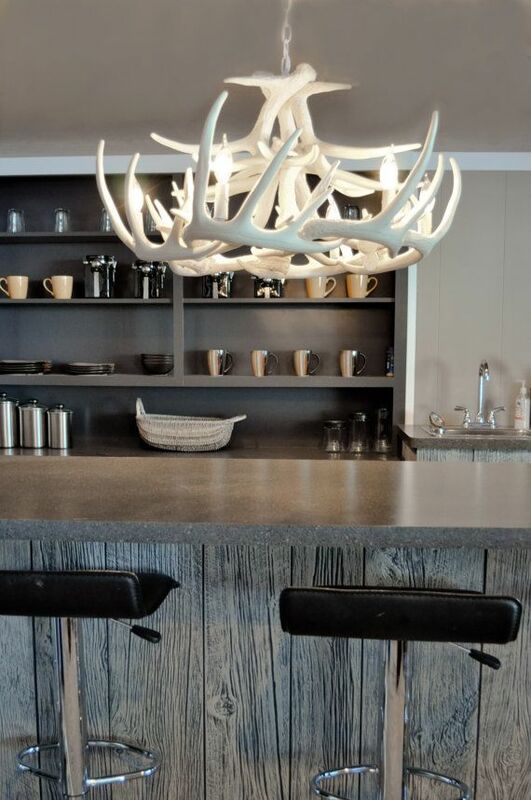 You don’t have to worry about breaking the wild animal law because it is not a real antler. 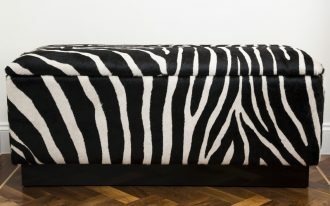 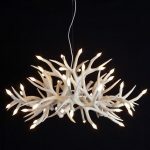 It is created with the best wood and designed as same as antler shape. 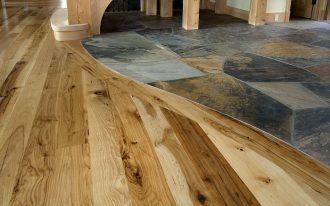 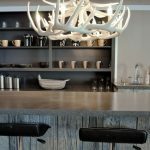 It has really rustic and warm look, so it is very suitable for you who lives in mountain environment with natural home design. 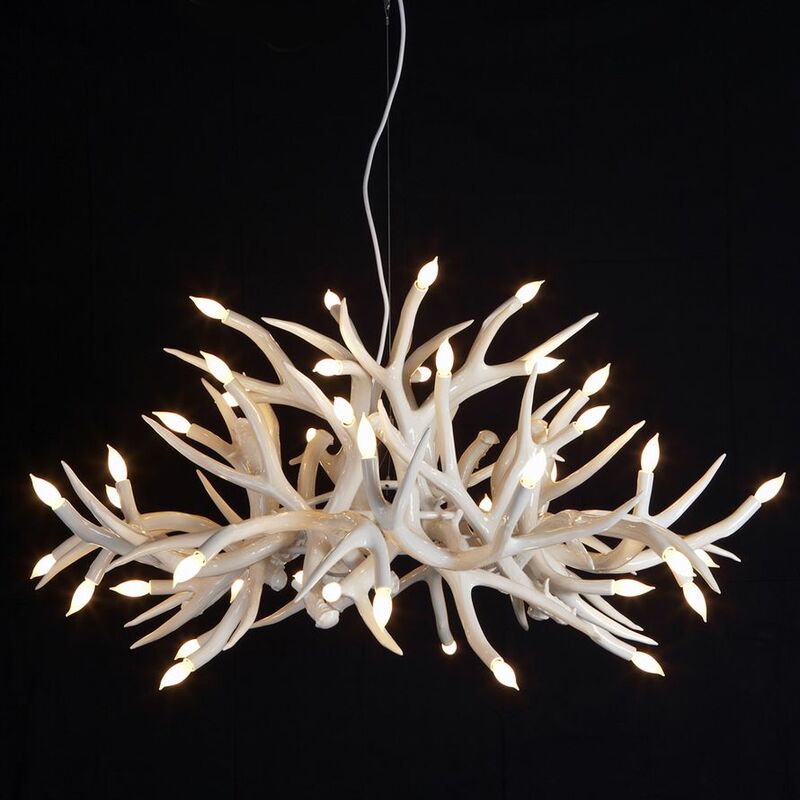 If antler chandelier is created just look like real antler, so where is the lights? 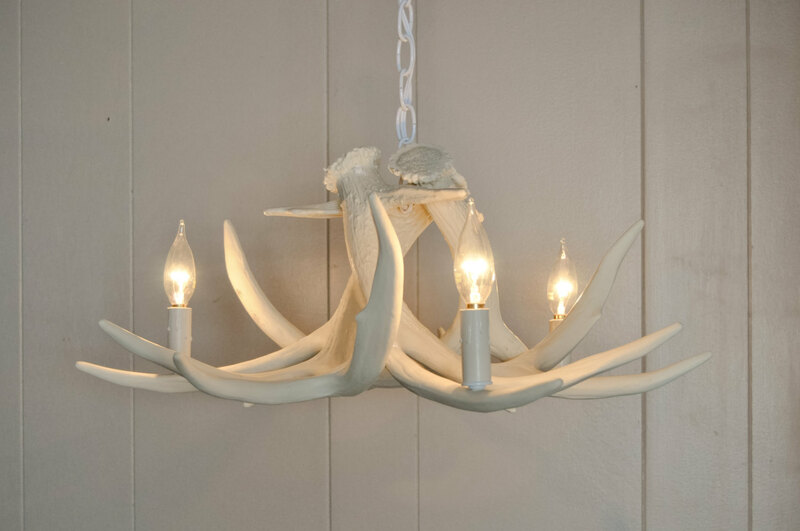 The small lights are located on the end of the antler shapes and the sum is usually more than three lights. 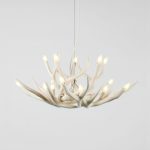 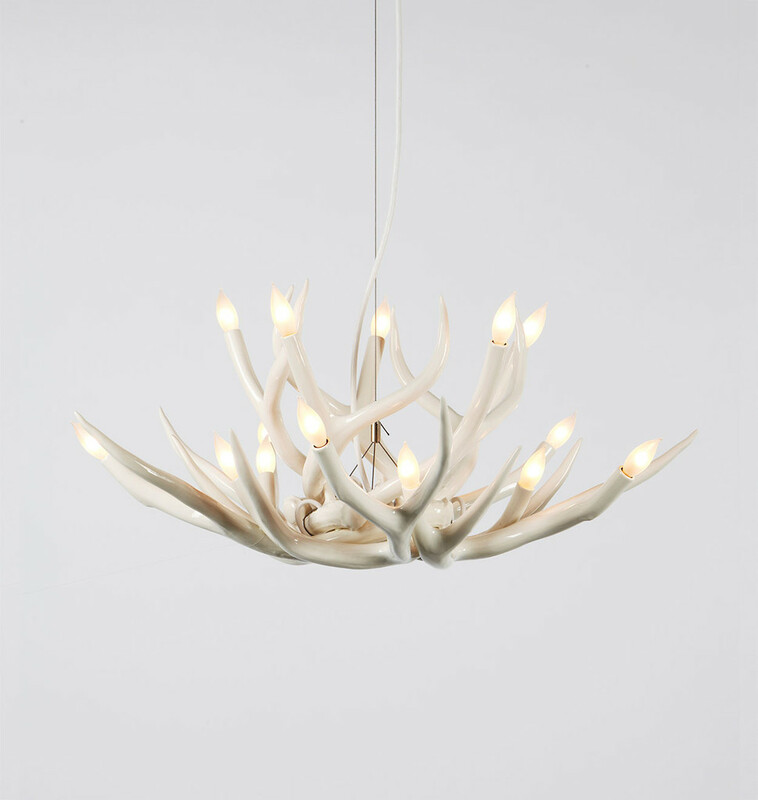 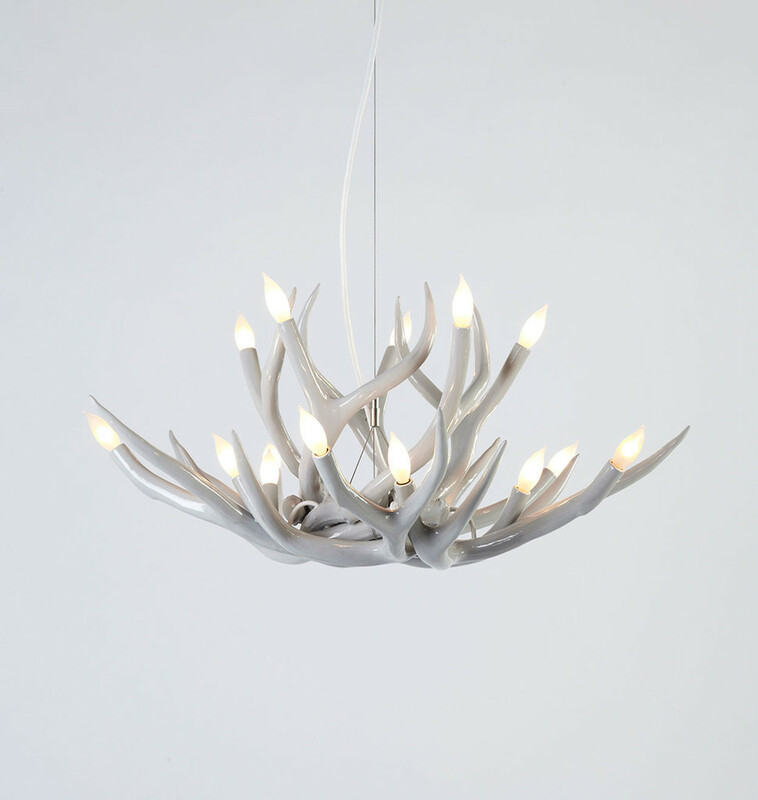 Just like any wooden stuffs, antler chandelier may have its natural wooden color or not. 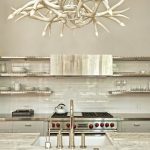 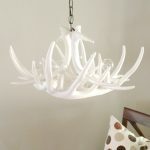 If you still want to bring cool color to your room with your antler chandelier, you must to pick white antler chandelier. 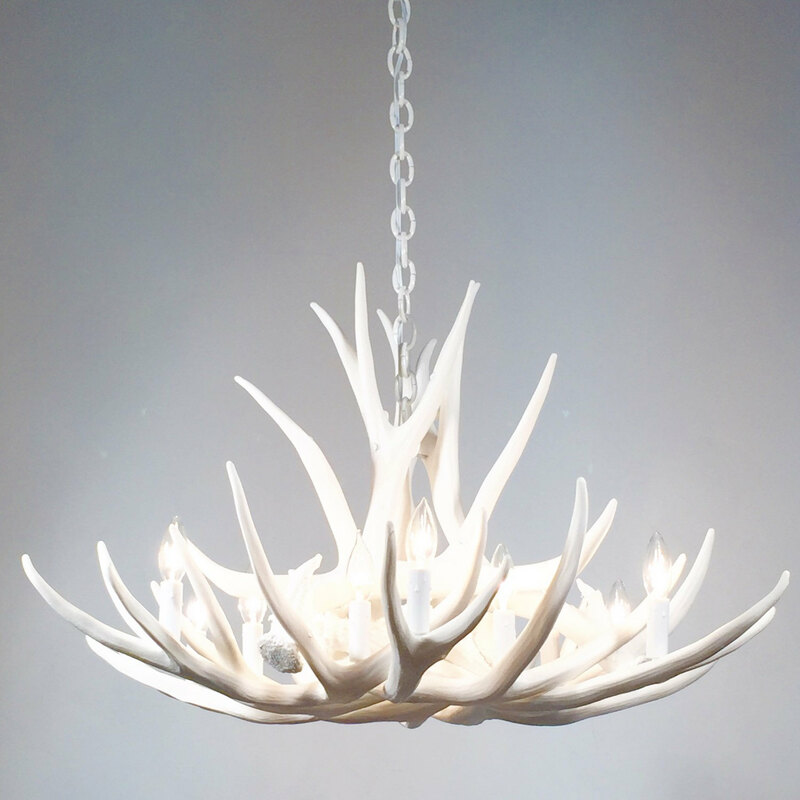 Somehow, pretty white antler chandelier will look like bones on your ceiling because of its white color, but still it has its own uniqueness. 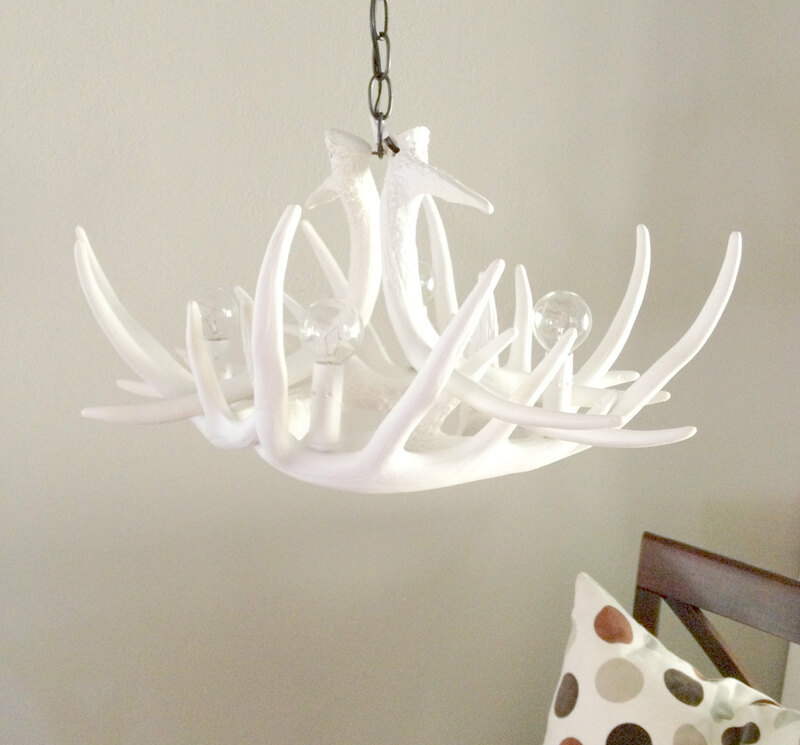 Antler chandelier is kind of easy stuff. 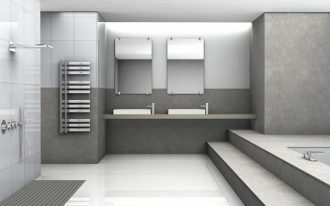 You don’t need any chemical to clean it up, you just need to prepare dry and soft cloth to clean it. 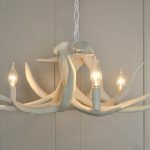 Antler design means it may much bigger than regular chandelier, so when you have plan to buy one, you have to check the dimension first.